Nodisto IT specializes in providing hosting services, reaching out to provide a vast array of solutions to suit the needs of many clientele around the world. 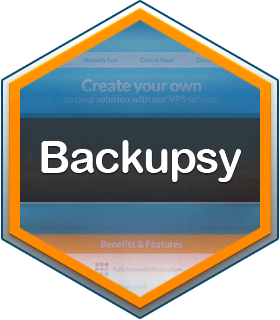 With Backupsy, you can back up data from multiple servers on to a centralised backup server, using any software you can think of. The service is fast, cost-effective and easy to set up. In fact, you can be up and running in just a few minutes, thanks to our setup mechanism. We're here to help you get backed up, and will do anything we can to make the process as painless as possible. We're sure that after you've gone Backupsy, you won't go back! 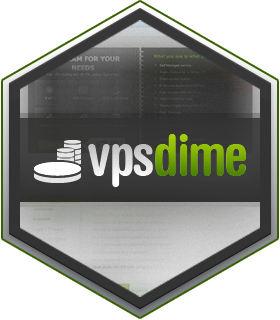 VPSDime penetrates the lean high performance low cost VPS market by providing a specification unrivaled for a price previously thought impossible. High octane servers at an extremely low price point makes it easier than ever for anyone looking to have lots of room to breath or run high intensity applications. 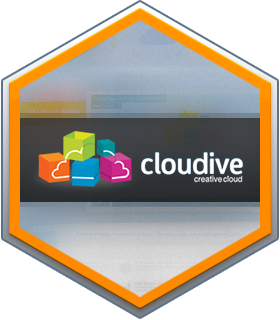 Cloudive is our premium Cloud KVM brand offering top of the line KVM machines at a fair price suitable for any type of usage. From development operations all the way to shared hosting environments, our Cloudive customers do it all on the Cloudive platform. 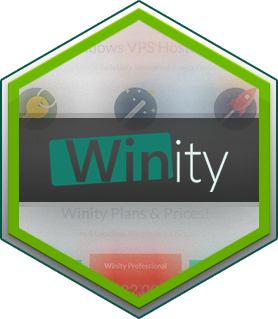 Winity was started with the aim of entering yet another segment of the web hosting industry, Windows Virtual Servers. Providing fully Microsoft licensed Hyper-V Windows 2012 DC Edition servers integrated with our custom control panel at a very affordable rate based out of Miami, Dallas, and Los Angeles, Winity is surely the first of its kind and once again pushes the boundaries. 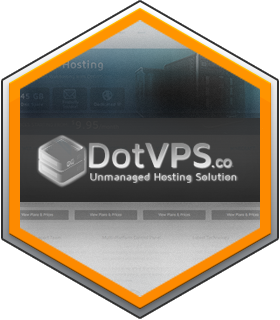 DotVPS was recently acquired by Nodisto as an entry into the UK webhosting market, after our Backupsy UK location had previously found success offering backup solutions in the UK. With the newly acquired business we plan to upgrade and invest into existing infastructure, as we start to provide many UK based webhosting solutions.